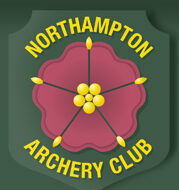 Notice is given of the Annual General Meeting of Northampton Archery Club, which will be held at 12.30pm on Saturday 18th May 2019 at Sywell Range, Kettering Road, Sywell Northants. NN6 9TE. The AGM documents can be found here in the members area.